The move by UIDAI is expected to come as a major relief to parents and students. The Aadhaar-issuing body has said that "no child should be denied admission and other facilities for lack of Aadhaar". New Delhi: The Unique Identification Authority of India (UIDAI) has asserted that schools cannot refuse admission to students for lack of Aadhaar, and termed denial on such grounds as "invalid". "It must be ensured that no children are deprived/denied of their due benefits or rights for want of Aadhaar," said the circular seen by PTI. Warning that such denials are "invalid and not permitted under the law", the Aadhaar-issuing body has said that "no child should be denied admission and other facilities for lack of Aadhaar". 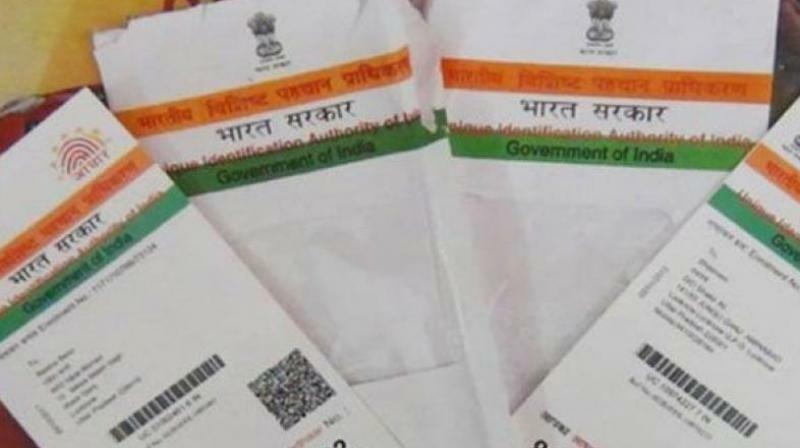 "Till Aadhaar number is assigned or biometrics are updated for such students all facilities should be extended through alternate means of identification...," UIDAI has said.